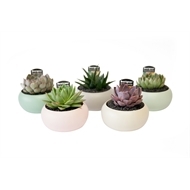 With a choice from a mixture of vibrant varieties, this designer succulent range is sure to impress any onlooker. 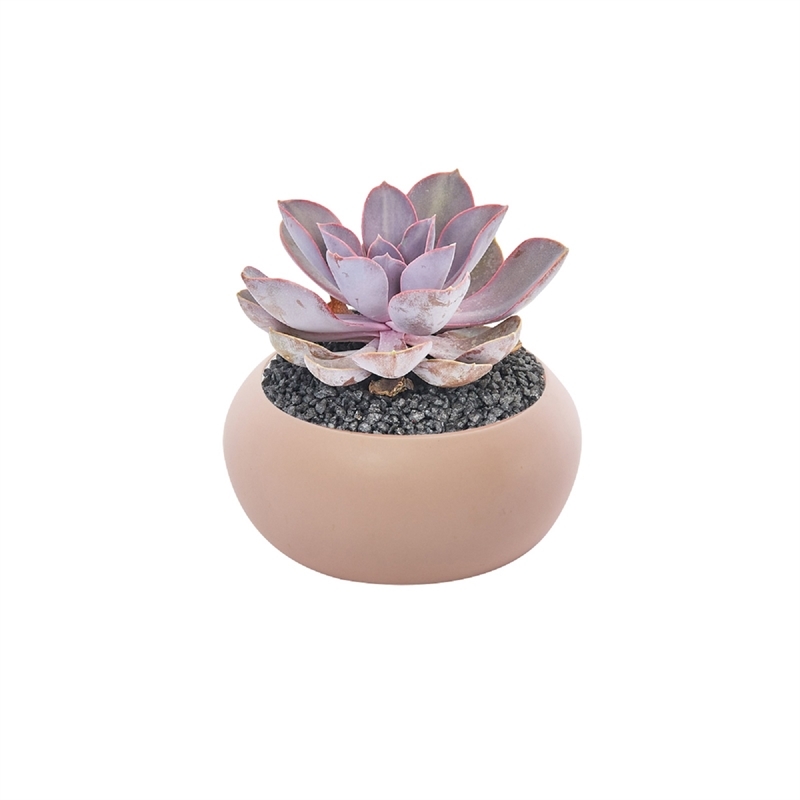 Paired with one of our lovely round bowls, this combo makes for a perfect benchtop display. 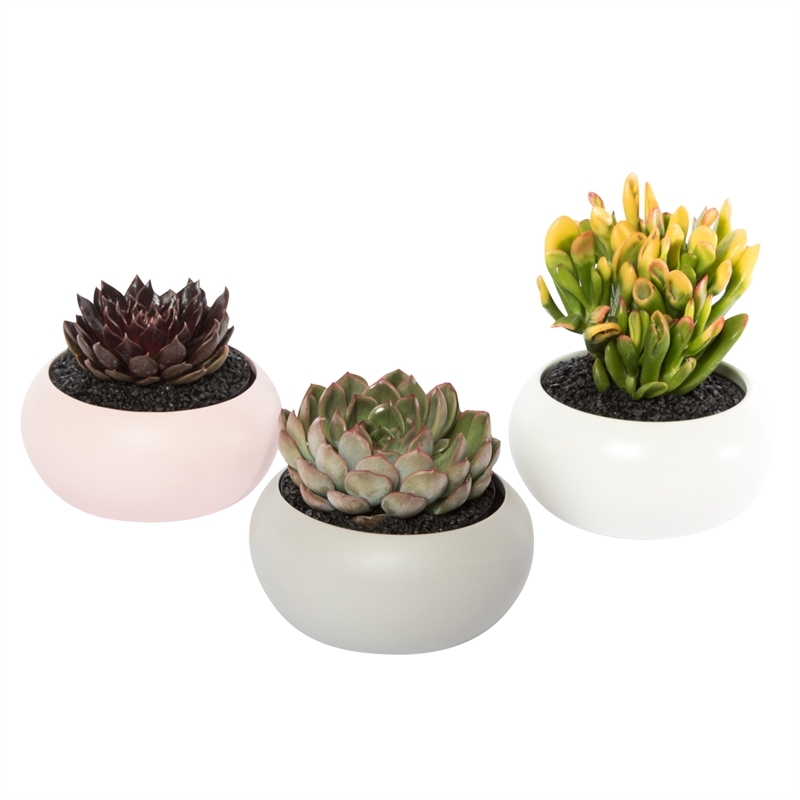 Great for home and office, these varieties of succulents make for a beautiful, easy-care decorative plant. 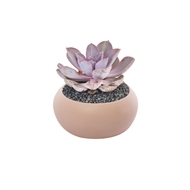 Best placed indoors in filtered light or outdoors in partial shade.